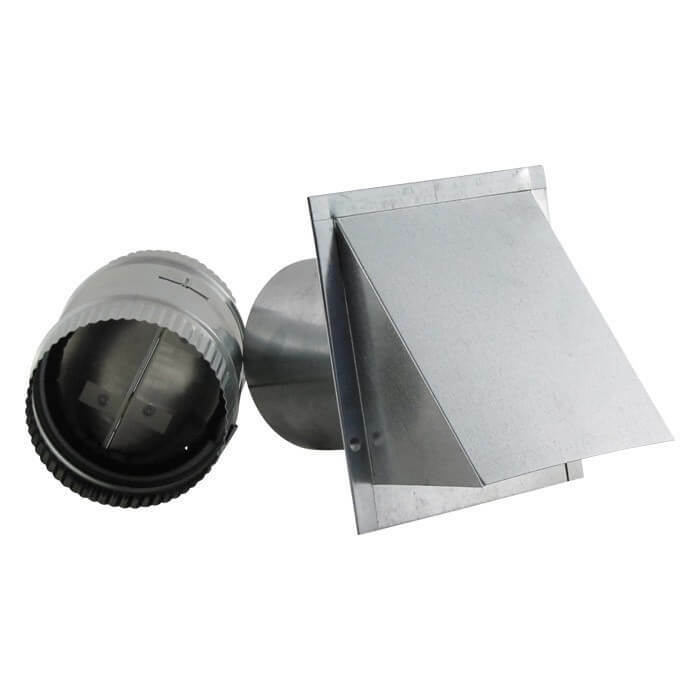 Ventilation is a very significant component in ensuring a homes’ proper functionality of the inhalation and exhalation of air. A suitably designed home requires balanced air flow, or to exceed the net free area (an open area that air freely passes through). Air follows the least path of resistance. A natural flow transports fresh air, pulling it in while outtake pulls out the warmer air once it rises. A basic rule is that is should take 6 minutes for a complete exchange of air to occur. The most common cause for failure in an attic ventilation system is inadequate intake. This can result in heat building up in the summer, and moisture problems in the winter such as ice dams. Ensuring the proper volume of intake is crucial in establishing a smooth working ventilation system. Our vents have the option for screens to keep undesirable pests and bugs out. FAMCO vents can be used in both residential and commercial applications and always come in an array of sizes to fit most venting needs. It’s best to get familiar with a homes’ ventilation system to better understand its venting needs. FAMCO offers a wide variety of Intake Vents. 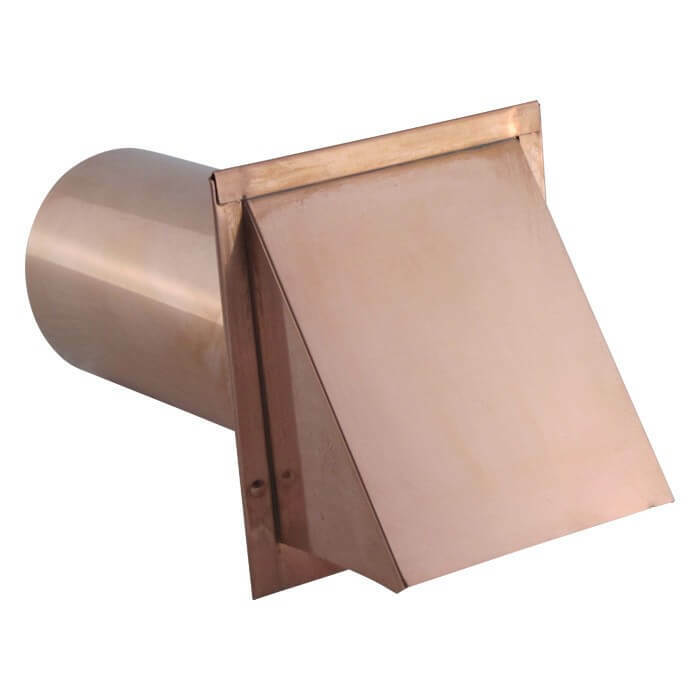 For your venting requirements, we offer many solutions, along with a variety of finishes such as: copper, galvanized steel, aluminum, or sturdy plastics. 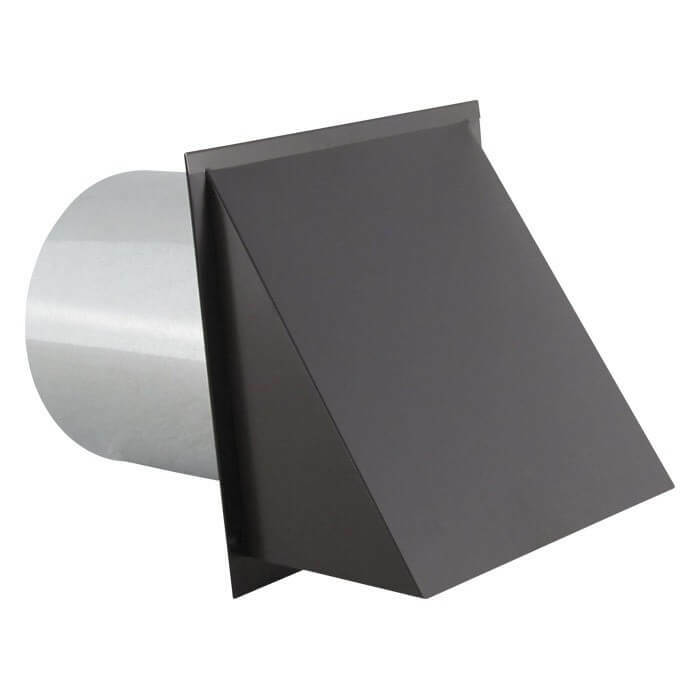 Each vent serves a unique purpose; therefore, it’s crucial to discern the functionality and intention each vent has to offer. Spend some time browsing our selection and if you have any questions, don’t hesitate to ask for help in selecting the right pieces. HOW MUCH INTAKE DO I NEED? To determine this, one needs to calculate the net free area of the attic space. Take the square footage of the attic and divide that by 2 to get number of square inches. The general rule of thumb is to have 150 square feet with no moisture barrier, and 1:300 ratio if one is present. In essence, this means that for every 150 sq ft there needs to be a vent to cover 1 sq ft of NFA ventilation at minimum. Or for every 300 ft, 1 sq ft of ventilation if there’s the moisture barrier. But it’s always best to check with local building codes as some are more strict than others. 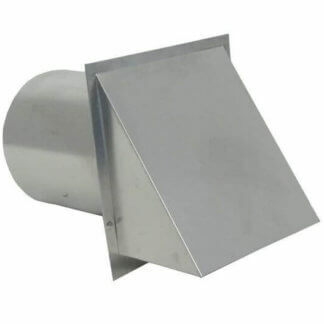 Attic intake vents are extremely crucial to maximize ridge vent systems. Ridge vents work well in conjunction with other soffit vents especially if the home has multiple ridgelines to it. These intake vents will work simultaneously in conjunction with one another and vastly improve the natural airflow circulation path. It’s also important to make sure attic insulation is pulled back away from the vent, leaving the intake path of air to flow freely, not obstructed in any way. 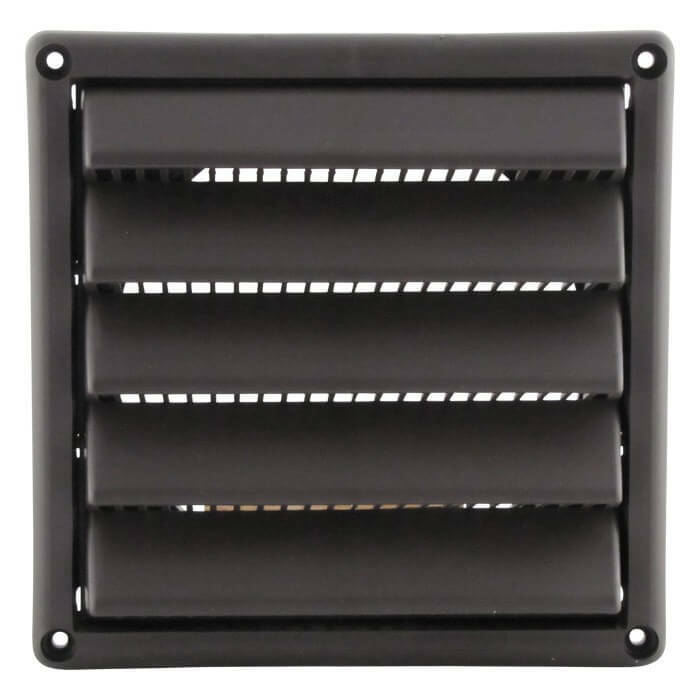 Our quality constructed vents not only offers a sound piece of mind, but will also perform better than other cheaper, poorly made products. 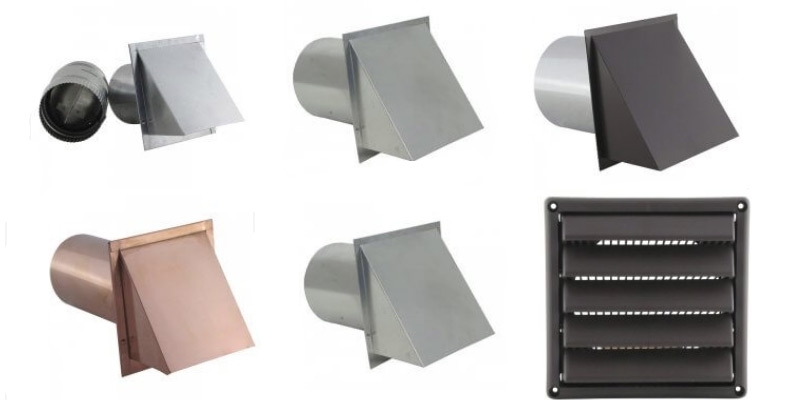 Browse our intake vents and find the perfect intake vent combo.